It's been almost a year since Garmin purchased Navionics and the questions about when the two would be compatible started the very next day. At the Fort Lauderdale Boat Show Garmin broke out with a new line of products which includes the best of both charts: BlueChart g3 / BlueChart g3 Vision cartography for Europe and North America, and new LakeVü g3 / LakeVü g3 Ultra lake maps for the U.S. and Canada. Existing customers will be able to download the updates on their cards. 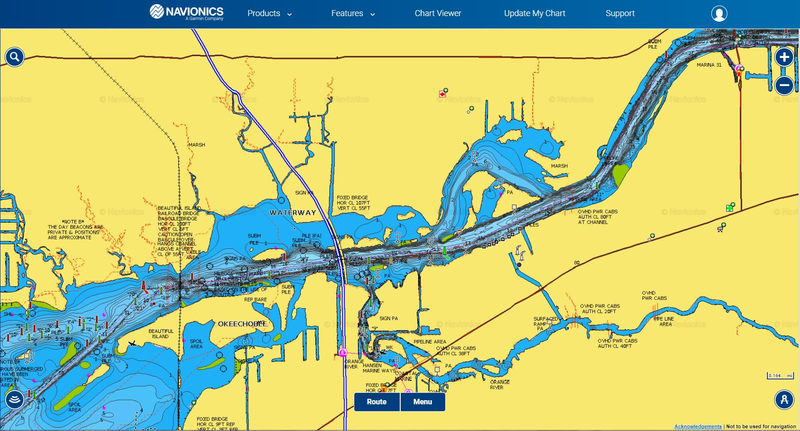 Navionics will also come preloaded on the new Garmin GPSMAP 8600/8600 xsv series plotters.